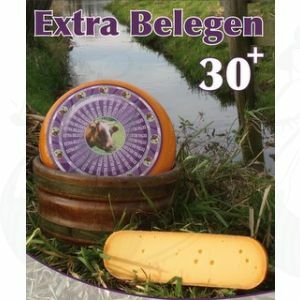 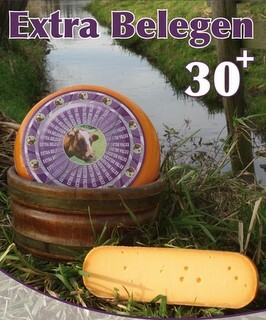 30+ cheese with less fat 40% and 20% less salt. 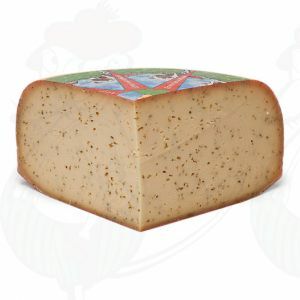 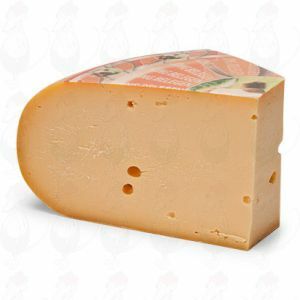 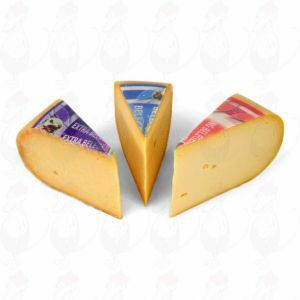 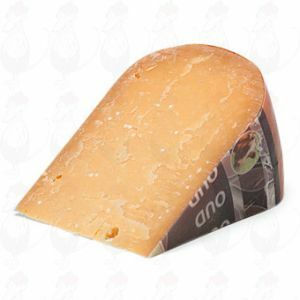 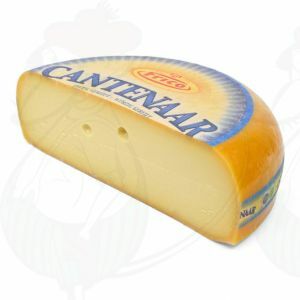 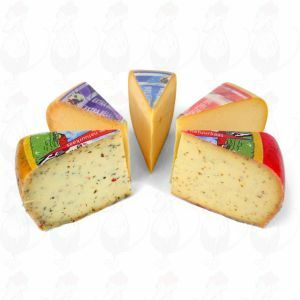 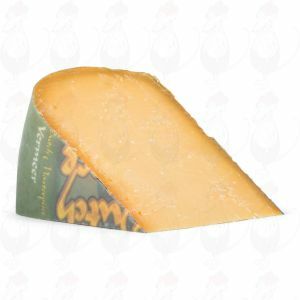 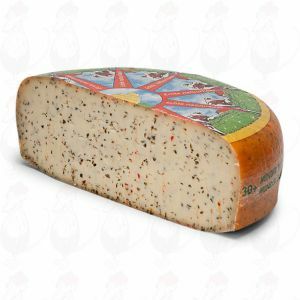 These cheeses we have in the natural flavors, cumin cheese and herbs. We all lean cheeses cut fresh from the knife.